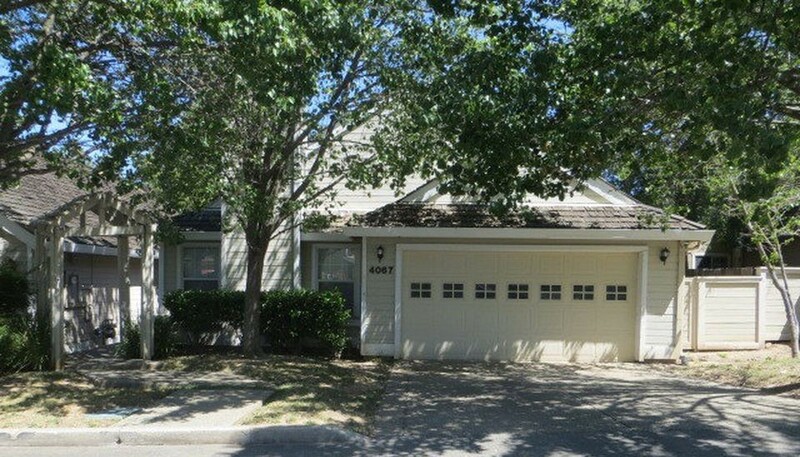 Single story charming home in a great gated community in Carmichael is now available for rent. This home has 3 bedrooms , 2 bathrooms, a spacious kitchen area with granite counters that opens up to the family room.The family room has vaulted ceilings and a fireplace. The backyard has a large deck for outdoor relaxing with family and friends.